The comic book world is full of absolute nostalgia. Marvel comics take you to a different world altogether and you would not want to come out of it. 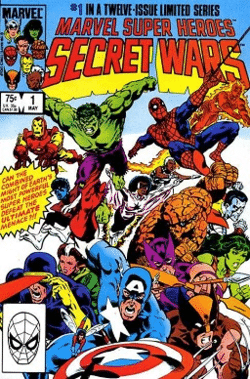 Comprising different genres like a superhero, fantasy, science fiction, and action and adventure; the marvel is said to be a string of pearls as it has always been about the continuity. Although Marvel comics are not better than the DC comics, they have succeeded to prove themselves in the field of movies. So it’s been a bumpy road for comic books but they are on their way to being more popular than they have ever been. Here are some of the best Marvel comics and crossovers that will take you to their world of action and adventures. This American comic book was first serialized as a six-issue limited series from July to December 1991. During the publication, this series was a top seller for Marvel. 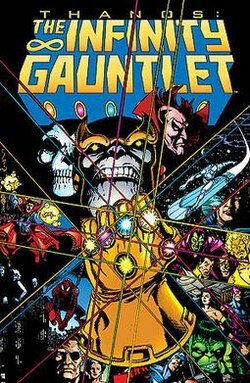 The Infinity Gauntlet was followed by two immediate sequels, The Infinity War (1992) and the Infinity Crusade (1993). Main character is Thanos who is a solid alien being in love with Mistress Death. There are several other characters that follow. The series has been reprinted in different editions and formats. 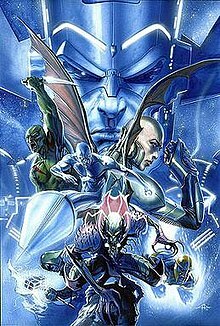 Some of the main characters include Annihilus, Galactus, Thanos, and Silver Surfer. This comic book storyline recalls the original 1984-1985 miniseries. 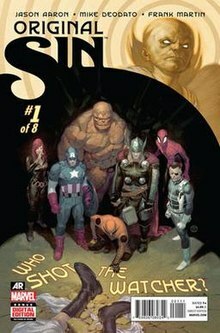 The main storyline is like a core Secret Wars mini-series picked from where the “Times Runs Out” storyline running in Avengers ends. It involves various versions of individual Marvel characters like Doctor Doom, Spider-Man, Hulk, Avengers, X-men, Inhumans etc. The mini series are depicted in three categories: Battleworld, Warzones and Last Days. This comic book series ran for six issues and was named as Tales to Astonish. 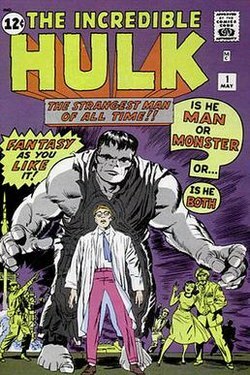 In April 1968, it was renamed to The Incredible Hulk, becoming its second volume. The titles kept on switching into different names due to numerous issues and finally is now named as “Immortal Hulk”. These volumes are available online. Generation X was one of the most popular comics of that time. 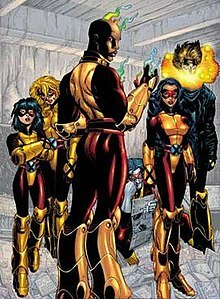 It is a fictional superhero team appearing in American comic books consisting teenage mutants. Professor X being the founder of X-men, did not mentor his team like that in the New Mutants. The original creators of the book left in the year 1997 and the series was canceled in 2001. The second volume debuted after 16 years, in 2017. This comic book storyline features Nick Fury and the Avengers investigating the murder of the Watcher. They also come across Black Panther and the Punisher. Other characters are also included like the Ant man, Doctor Strange and Gamora. These comics are available on Amazon so if you wish to put your hands on, follow a proper order list. It was time for Logan, the century-old mutant called Wolverine to come to a close. This character has been a teacher, a samurai, a hero- and so much more. All these roads will come to an end now. 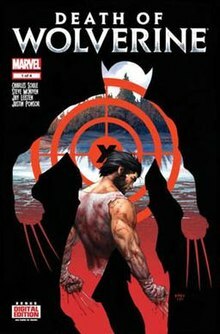 Numerous mini series form a lead that chronicle Wolverine’s friends and family as they get closer to the fact that Logan will be no more. Read More: Captain Marvel now gets a new origin story in comics ahead of the big-screen debut! “Who do you trust?” was the Marvel’s promotional tagline for the event. This comic book crossover includes the shape-shifting Skrulls infiltrating the earth and replacing the Marvel’s heroes with impostors. 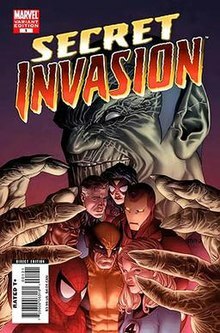 Secret Invasion ran through eight issue limited series with titles like- The Amazing Spider Man, Fantastic Four, Inhumans, Thor and many more. “Whose side are you on?” This is the tagline for the series. 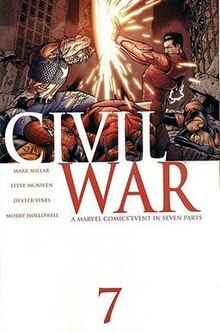 The storyline builds upon the events developed through previous Marvel storylines like Avengers Disassembled and House of M. Civil War is a Marvel Comics crossover storyline that has seven-issue limited series. Some of the titles are: Choosing sides, War Crimes, The Confession and more.